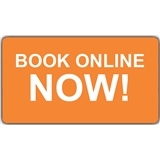 Sonic Dental (Houston) - Book Appointment Online! Dr. Rezvani and her staff were very professional, prompt, and caring. I will definitely be revisiting her office for my next cleaning!